Private Luxury Chauffeur service from Toronto Pearson International Airport to Burlington City Ontario Canada. We offer a reliable, hassle-free, Direct, door to door, casually upscale, comfortable, Luxury Transport service. Elite- Airport Toronto Limo Services -transport-luxury specialize in creating and delivering the finest tailor-made tours for our you. 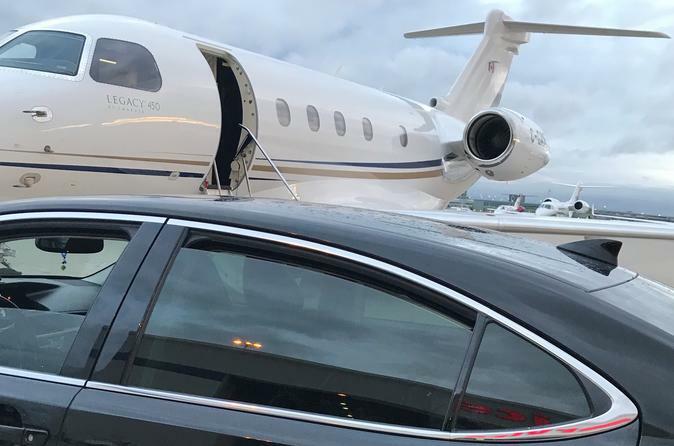 Take the worry out of your arrival at Toronto Pearson International Airport and book a private transfer to/from Burlington City Ontario Canada. Skip the stress and sit back and relax in a private yet affordable luxury sedan. Your transfer service operates 24/7 daily and includes door-to-door service and luggage handling from your professional driver. Please enter your arrival details upon checkout. Travel in comfortable air-conditioned Luxury vehicles. Our professional chauffeurs will make sure that your travel is safe and comfortable, punctually, confidentially and in great style. Booking your Luxury Limo in advance not only makes you feel relaxed but lets you enjoy a great ride with peace of mind. Simplify the whole process by scheduling a private vehicle with a professional chauffeur. Just purchase, confirm, and meet the driver. It’s that simple. And with the choice of a 5-person luxury vehicle, it’s easy to include friends and family. Up to three medium size suitcases and three carry on bags is allowed. After leaving the baggage claim area, look for your professional chauffeur who will be holding a personalized placard. Your driver will ensure you a safe and pleasant ride with friendly and punctual service. He/she will assist you with your belongings and provide a comfortable ride to your desired location.